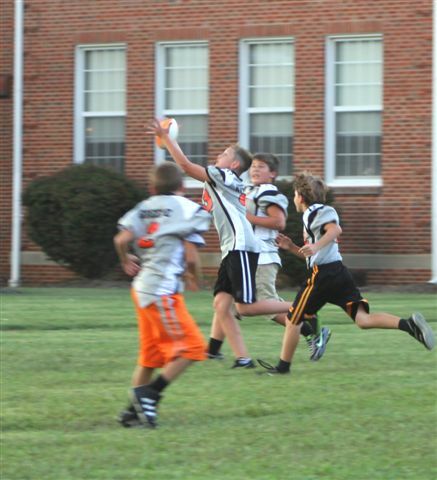 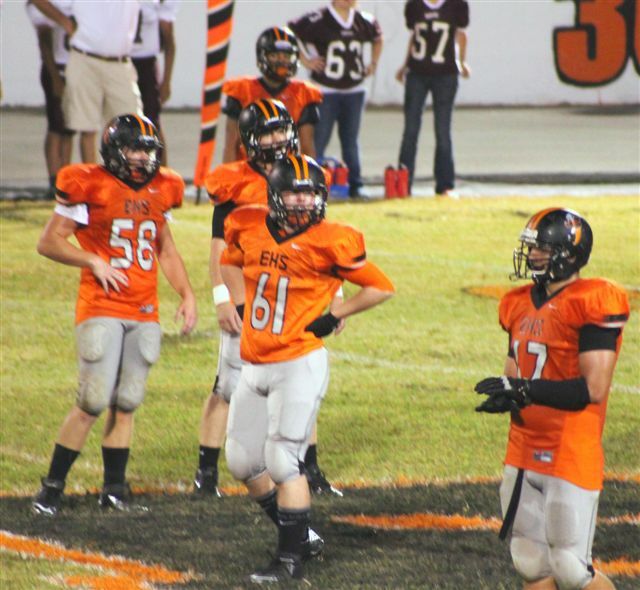 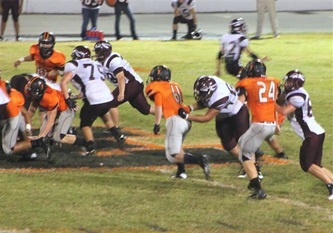 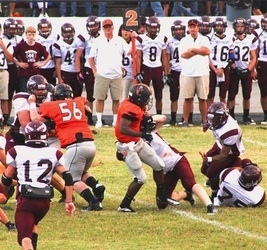 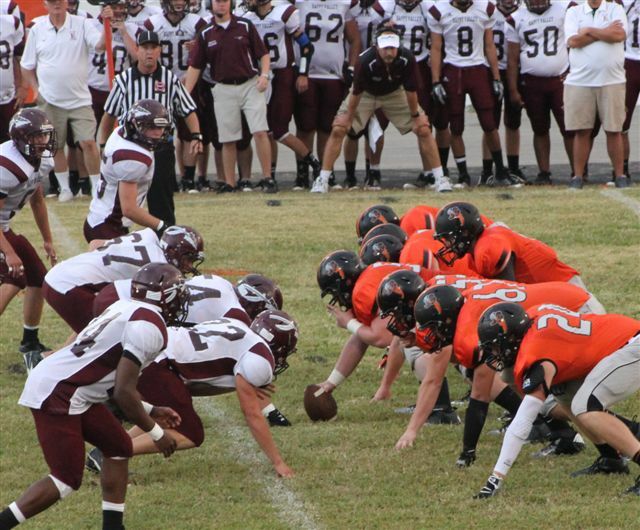 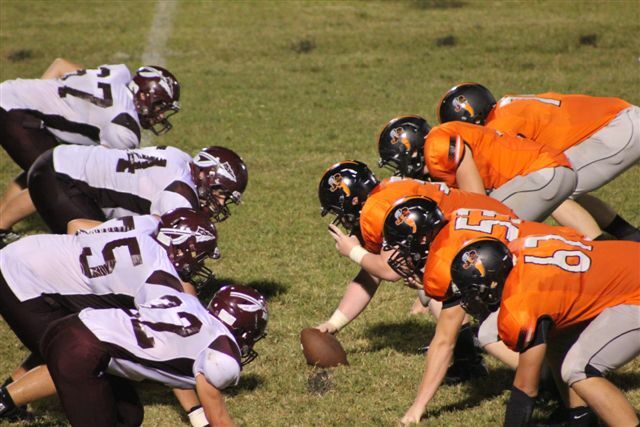 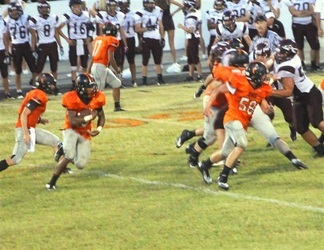 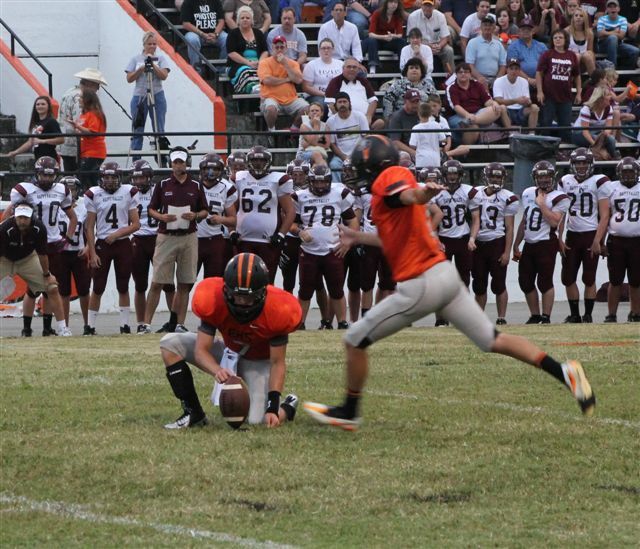 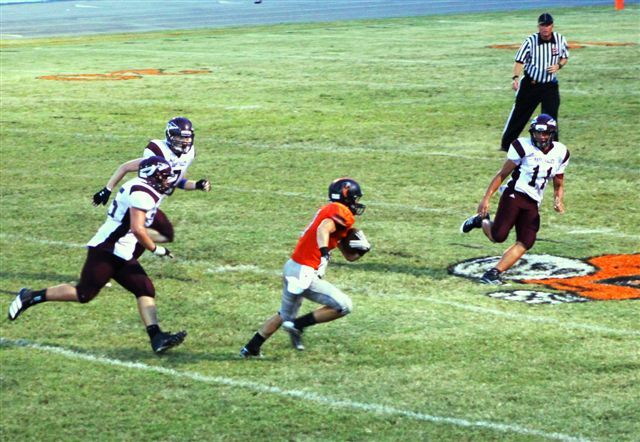 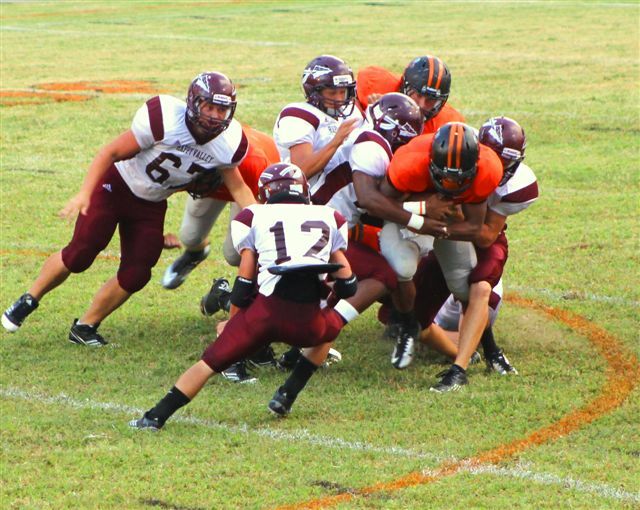 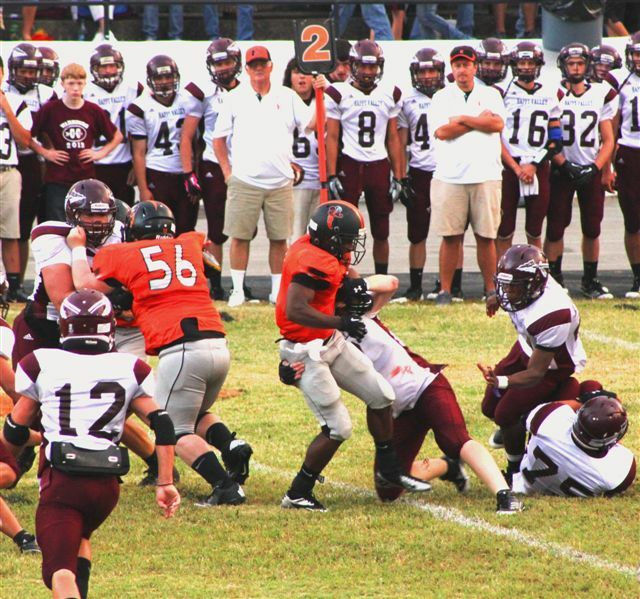 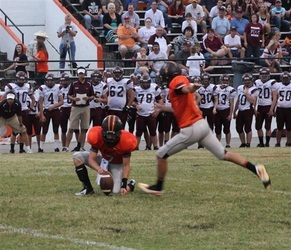 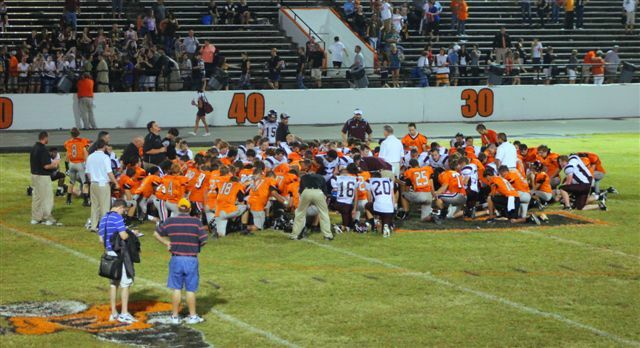 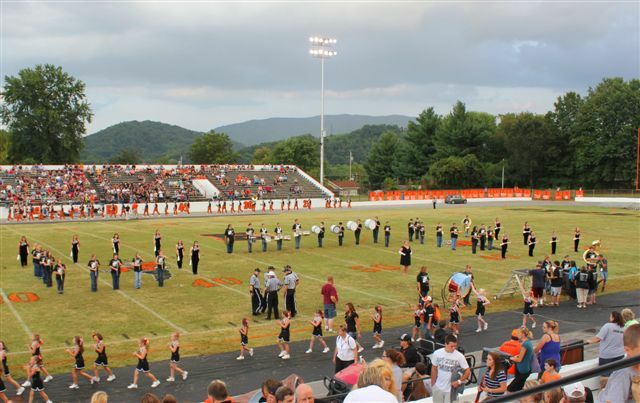 Happy Valley visits Elizabethton for a Thursday night High School match-up. 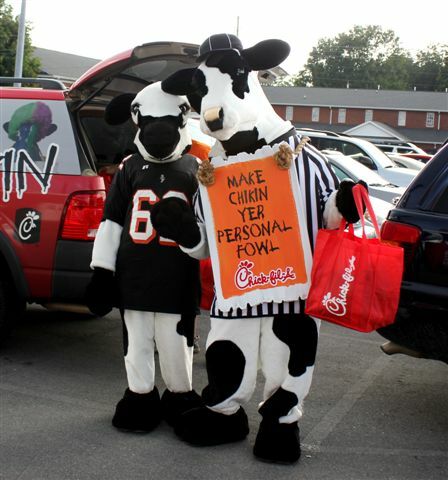 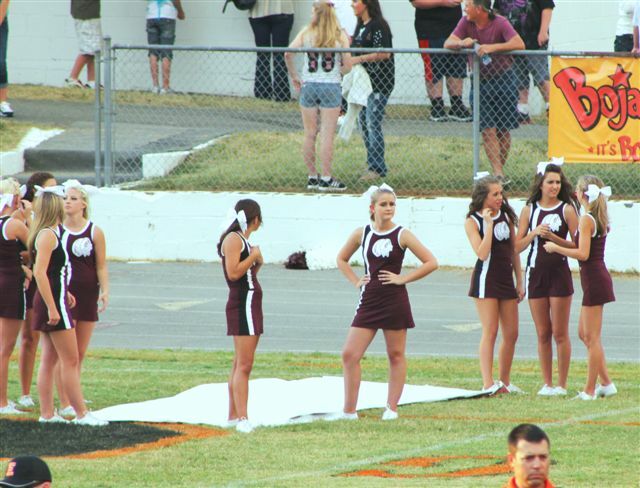 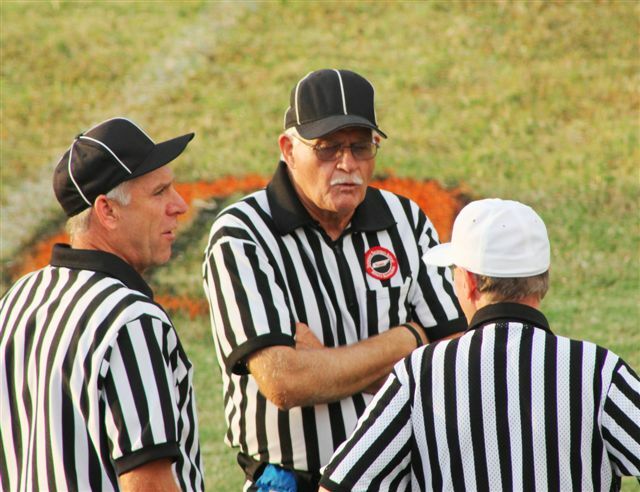 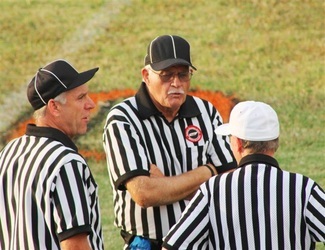 Due to the University of Tennessee opener scheduled for Friday Night this year, the Happy Valley at Elizabethton football game was moved up a day. 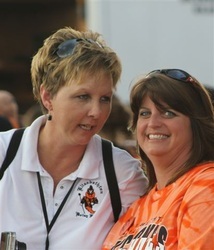 Please enjoy the photos of game night. 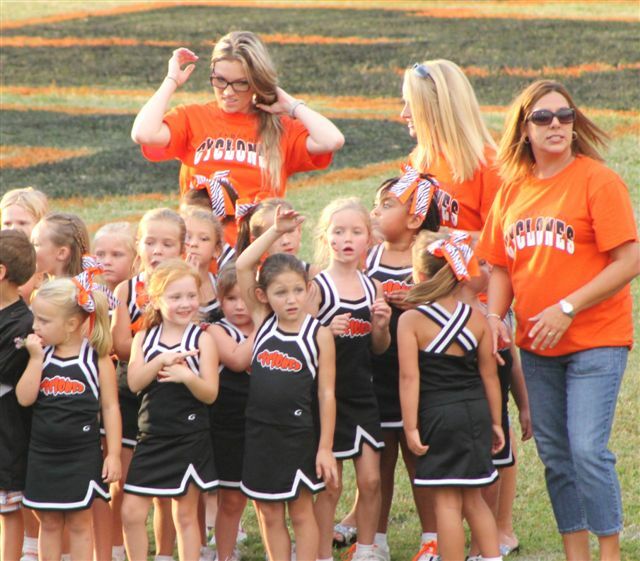 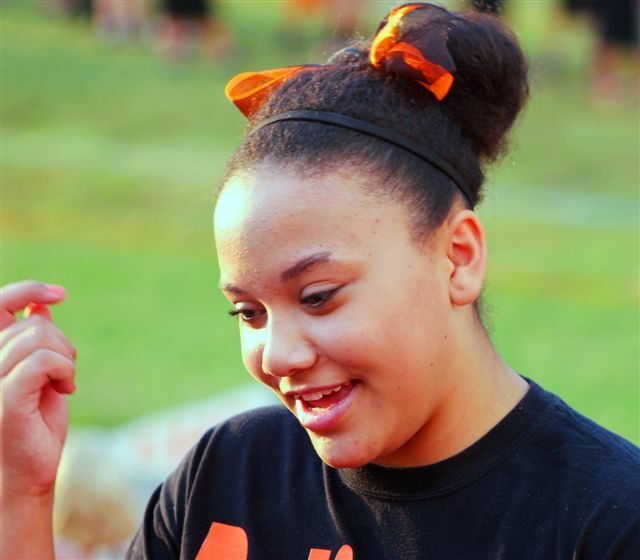 I have also added a video of the Elizabethton Betsy Band Halftime show. 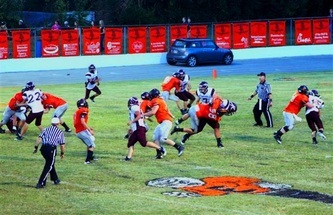 This is just raw footage and is shot from the stands. 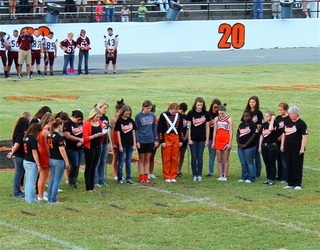 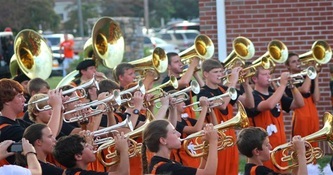 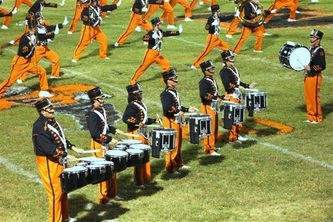 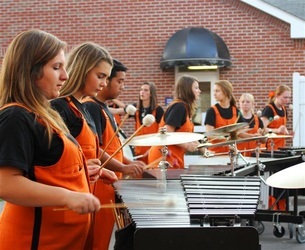 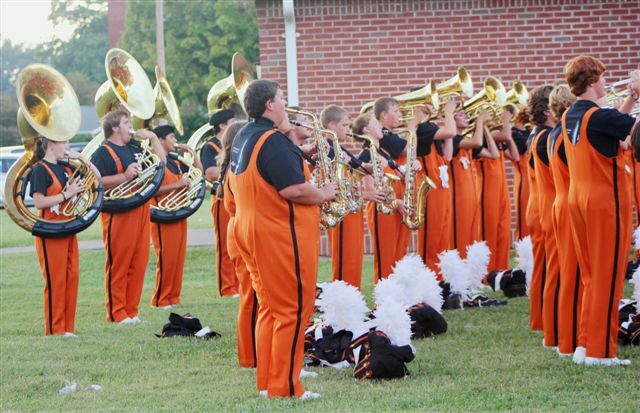 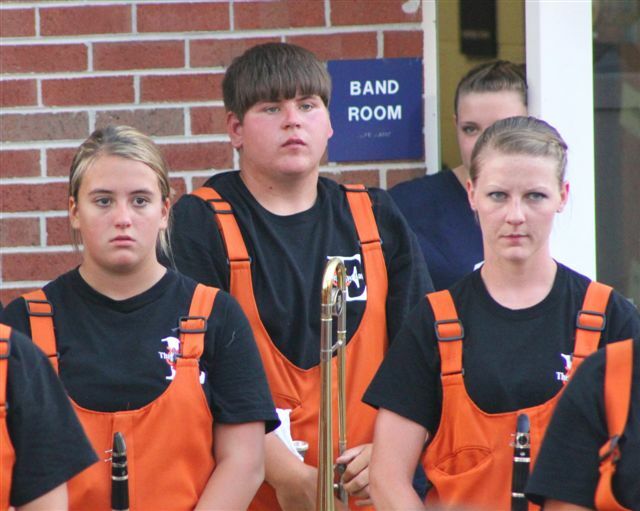 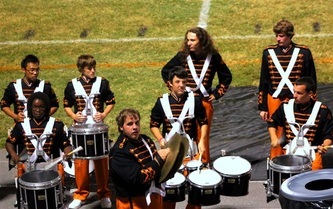 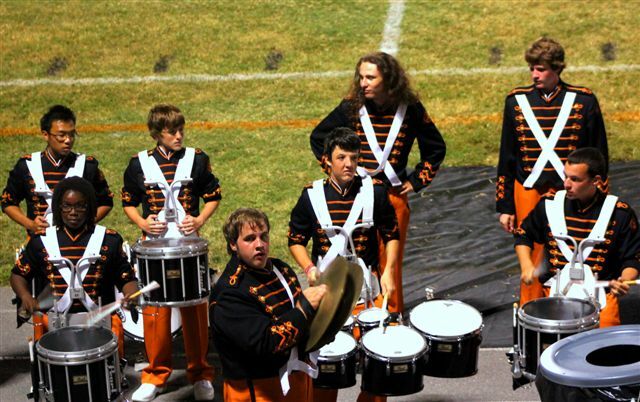 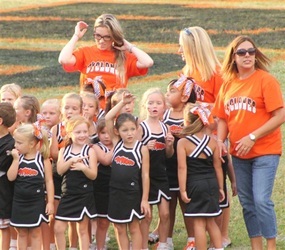 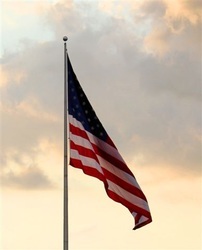 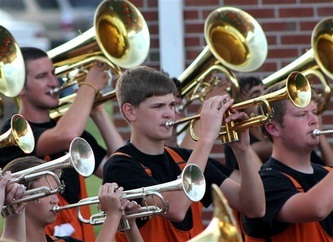 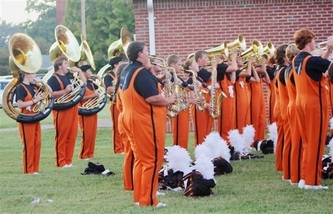 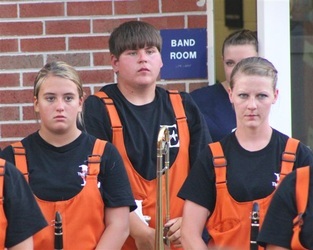 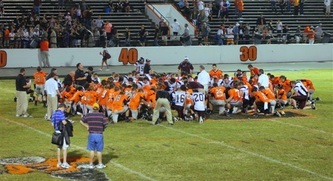 Below is a video of the 2012 Elizabethton "Betsy" Band halftime show. 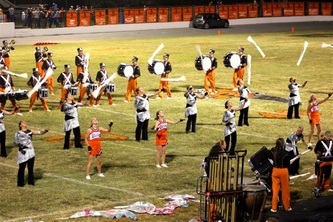 This is raw footage that was shot using a hand held ipad.